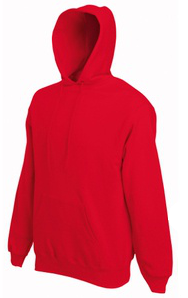 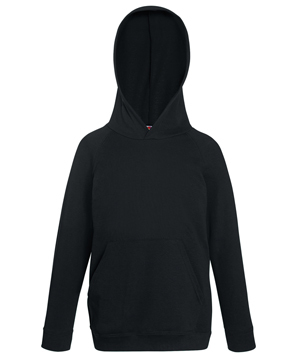 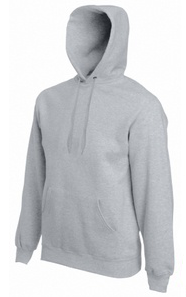 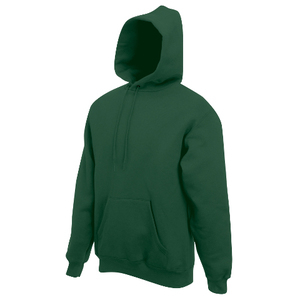 The hoodie can be decorated on breast pocket and back. 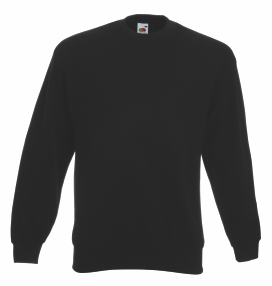 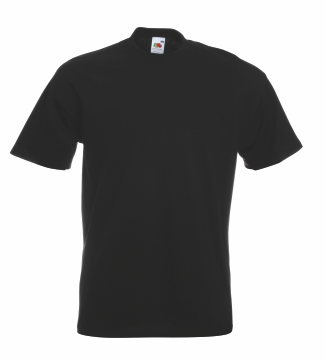 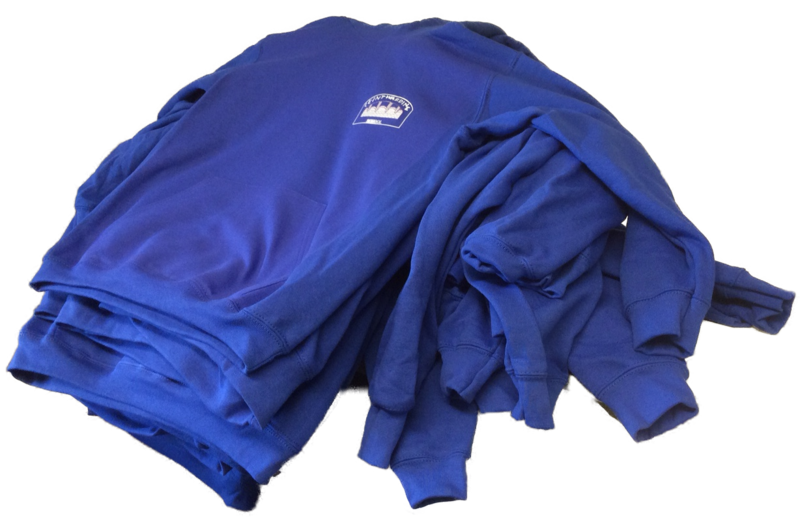 We decorate work-wear by cutting designs and logos from specialist and printable vinyl, which is heat pressed to the garment or by screen printing depending on the design and volumes required. 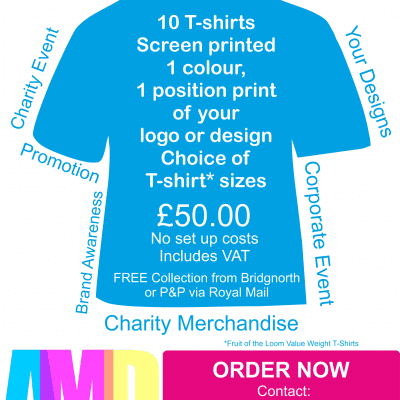 Please email us with your artwork or if you require additional colours or sizes.